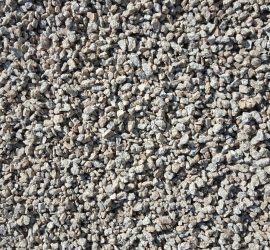 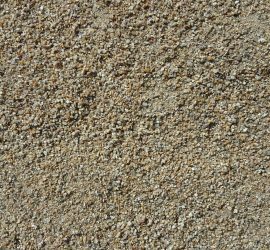 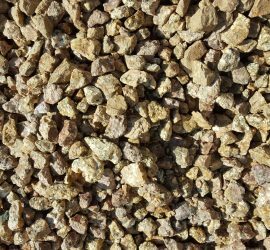 Madison Granite Supplies – "Madison Gold, quality landscape rock"
We are a small family business, specializing in producing decorative landscape rock for over 40 years. 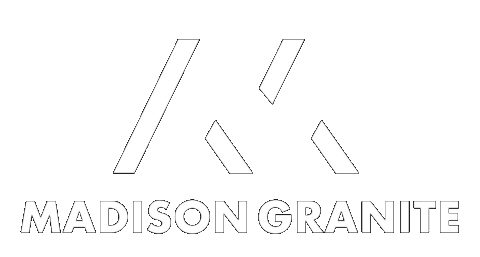 Madison Granite Supplies strives to achieve the highest standards through a simple set of ethos: safety, quality, and customer service. 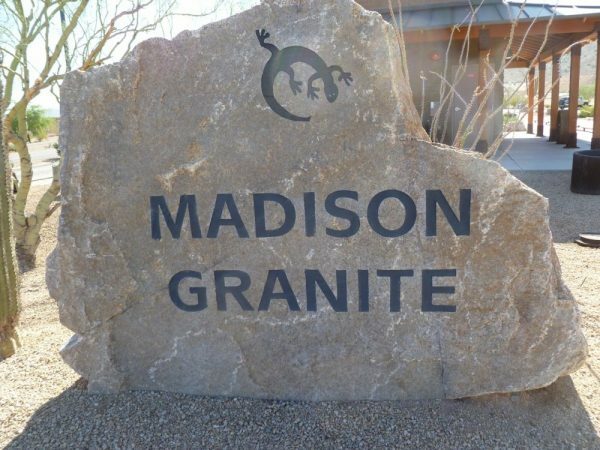 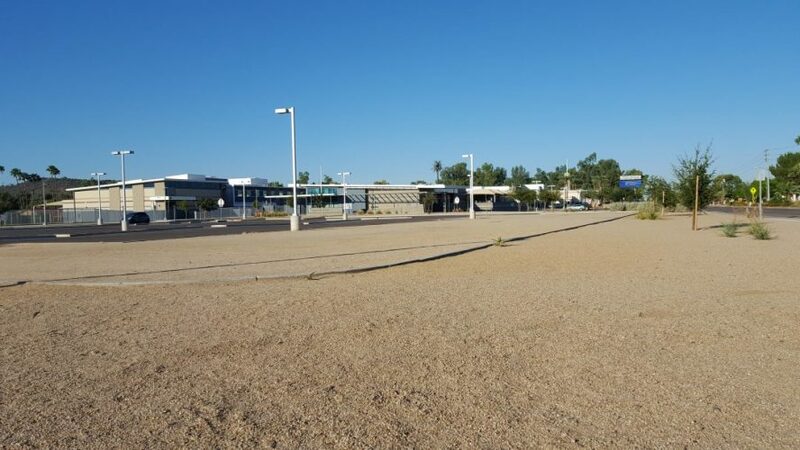 Our relentless pursuit for excellence is what has made Madison Gold, Arizona’s premier choice for decorative landscape rock.